Does CLEAN BOILER damage plastic components? 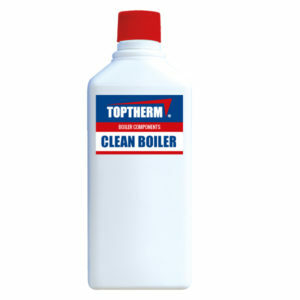 No, if correctly used (it must circulate from 2 to 8 hours) CLEAN BOILER does not damage any plastic nor metal component. It is a salinized product which reacts only with metal oxides.